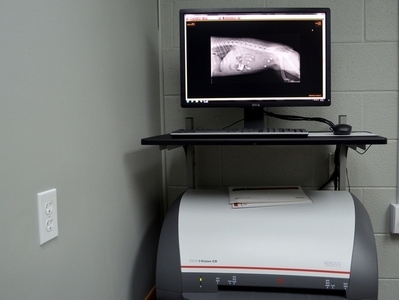 Xray's are critical in diagnosing certain injuries and illnesses. 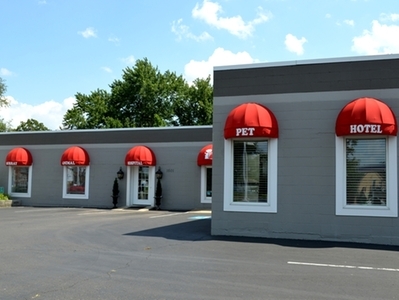 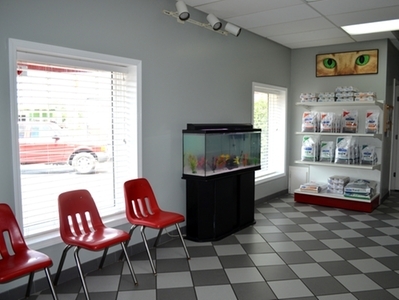 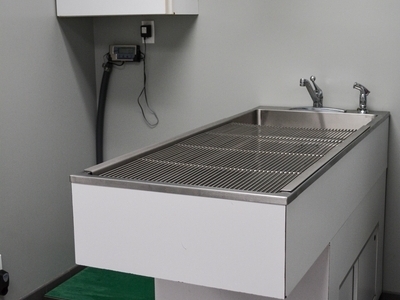 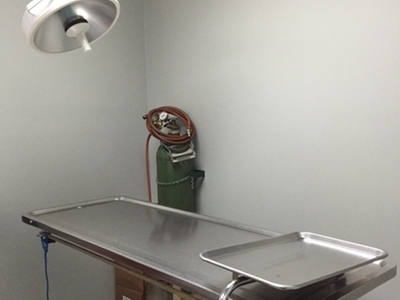 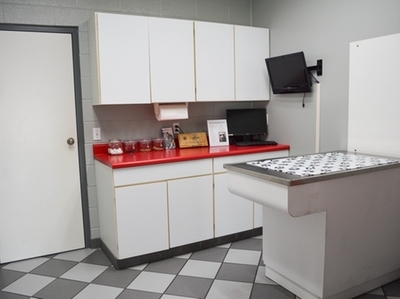 We are able to provide you with an onsite x-ray room. 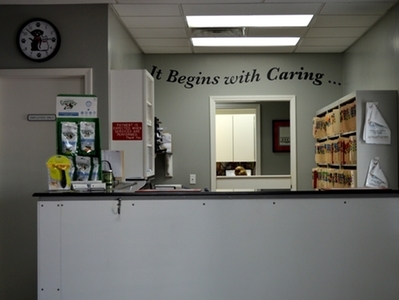 Our staff is able to take and read your x-rays while you are here for your appointment.